Sapient Commercial Aluminium Glazing has extensive experience in the design, manufacture and installation of commercial glazing solutions across a broad range of product markets. Our commercial property portfolio covers Industrial Units, Warehousing and Office Accommodation as well as numerous Car Showrooms and Retail Superstores, covering both new build and refurbishment projects. 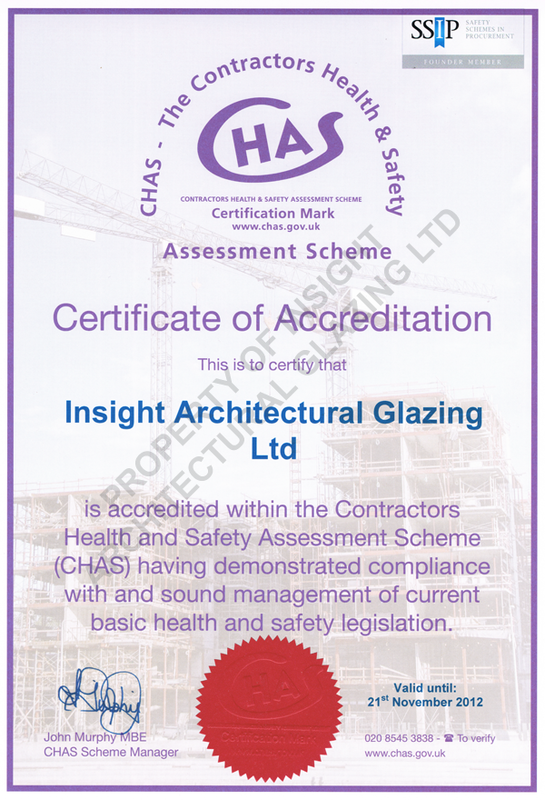 We have our own in-house design and survey teams that provide a full and comprehensive service to our customers, who range from local building companies through to the larger main contractors. Insight has a broad range of experience over various product markets - Retail, Commercial, Industrial, Education, Health, Leisure, Car Showrooms and Local Authority - by working closely with Architects and Designers. 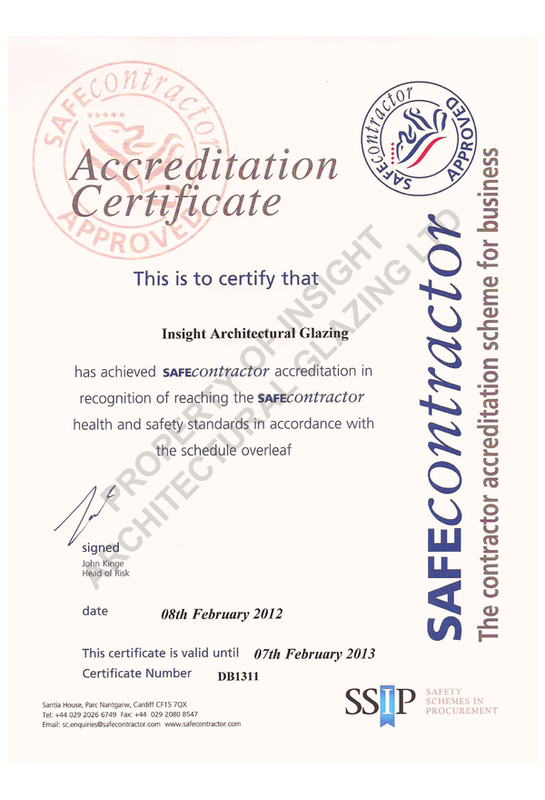 All design, manufacture and installation comply to the following certification. 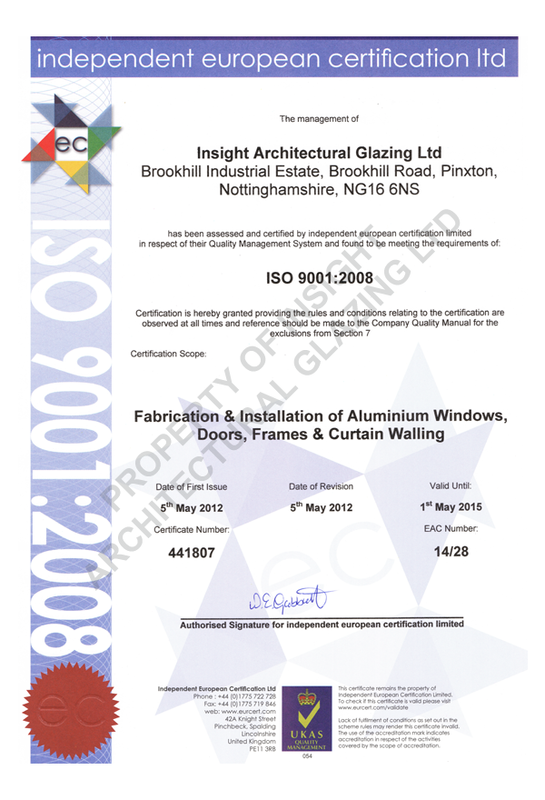 Sapient Commercial Aluminium Glazing Ltd are approved fabricators for Senior Architectural Systems (Aluminium Systems, Hybrid Systems and Fibre Systems) and Smart Systems. 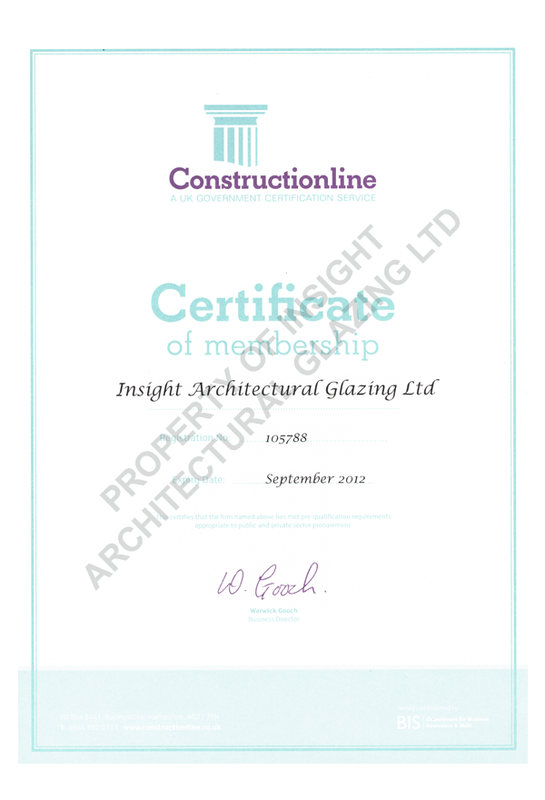 Sapient Commercial Aluminium Glazing Ltd are approved suppliers and installers of a wide range of automatic doors.